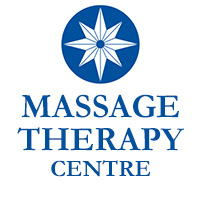 Massage Therapy Centre is looking for a caring, personable RMT to join our team! Located in the heart of quaint Wortley Village in London for over 30 years, we offer a professional and friendly atmosphere for your practice. Includes established clientele, all supplies, linen service, advertising and very competitive pay scale.